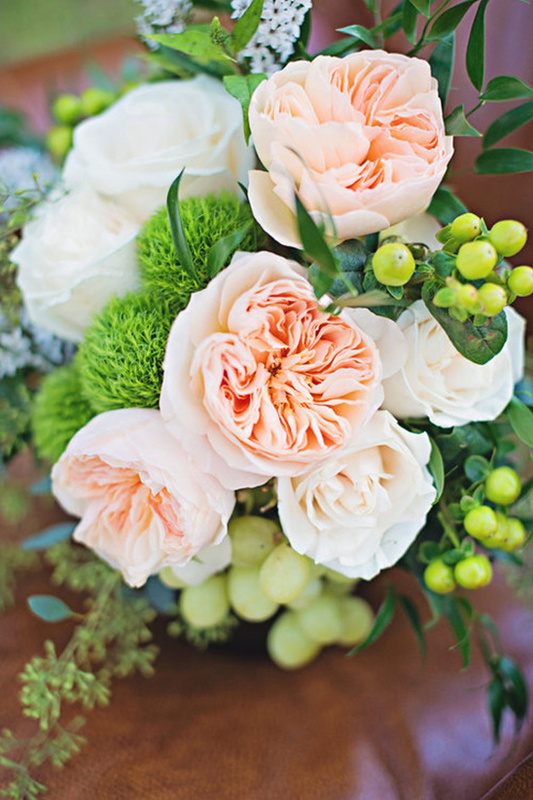 Fleur de Lis Floral Couture specializes in custom botanical design. Located in Boise, Idaho and available for travel, their experienced team provides a fresh approach to floral design for your special event. Whether a baby shower for 10 guests or a wedding for 200, they bring elegance, creativity, and style to each and every event. They look forward to learning more about your vision and designing your occasion. View all of their stunning floral designs here and don't forget to take a peek at their Wedding Chicks vendor page.